Christian Post recently reported on how a man from Colorado found God during his time in prison. He was found guilty for the murder of his pregnant wife and two daughters. 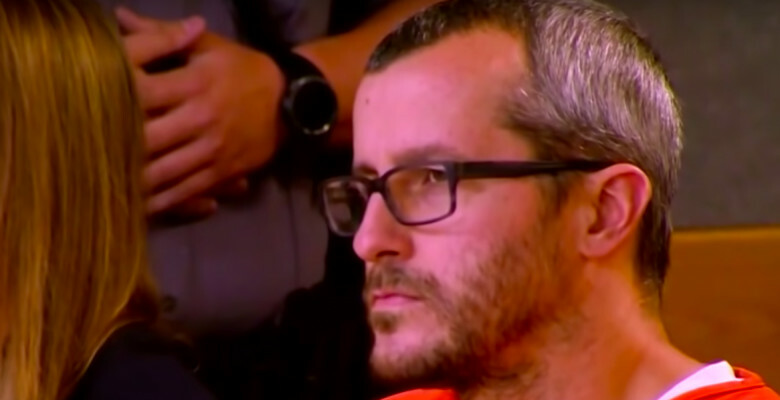 Christopher Watts last year strangled his wife, Shanann, and smothered his two daughters, Bella and Celeste. For this, he was sentenced to life without parole. Watts shares how he has been reading the bible every day and that he would read scripture to his wife and daughters and even send copies passages to his parents.